Get back on the fitness wave and CALL US! We repair in and out-of warranty equipment, deliver and assemble fitness equipment, provide preventive and safety maintenance, rebuild parts, refurbish club equipment, and so much more! Our experience and level of commitment to our clients will not be surpassed. We are honest and mindful that most people do not want to spend money unnecessarily, so we tell it like it is. LLOYD’s wants to help you make informed decisions on repairing and maintaining your equipment. 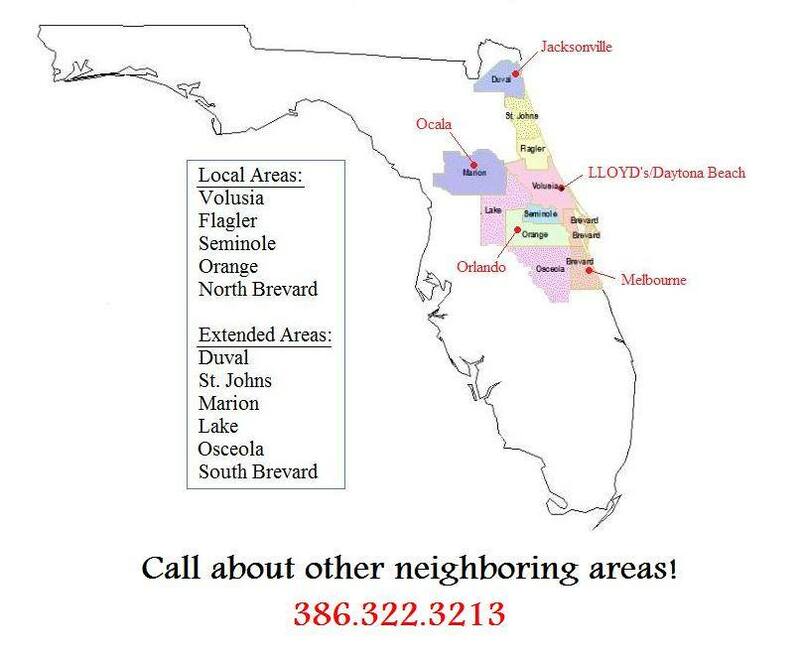 Our happy clients include homeowners, condominiums, apartment communities and resorts, world-famous Central Florida attractions, developers, fitness clubs, government institutions, rehab centers, public schools, and more!